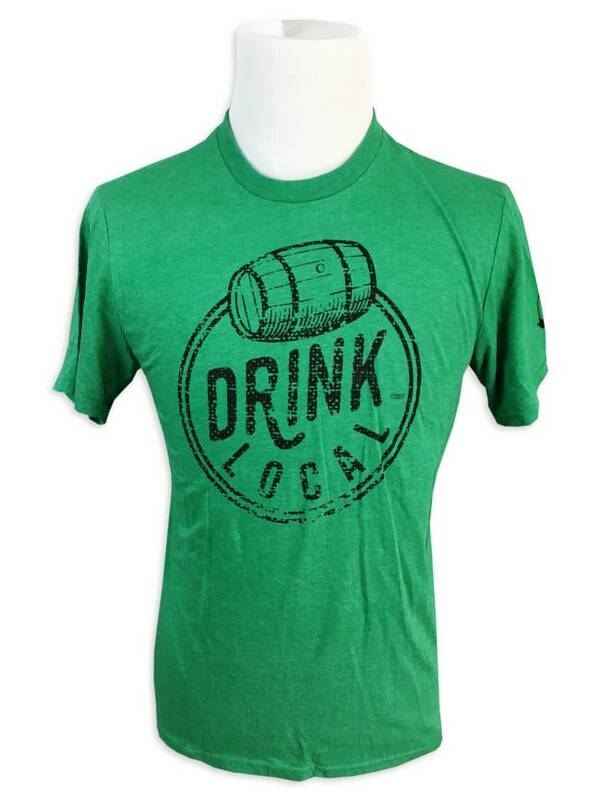 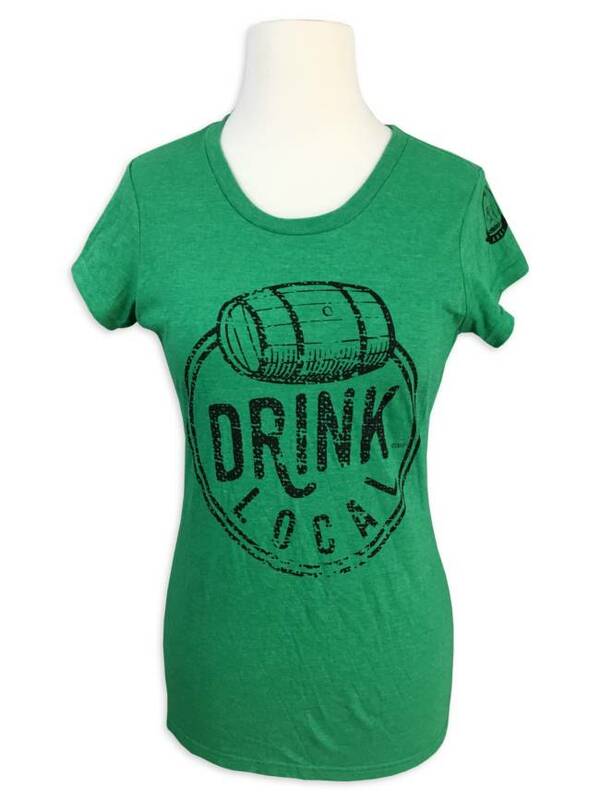 This tee advises you to contribute to your local economy in a very fun way: drinking beer! 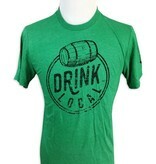 50% cotton/50% polyester. 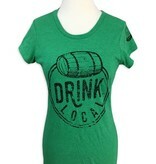 Female sizes printed on SCOOP NECK tees; unisex (men's) sizes printed on CREW NECK tees.